Electric vehicles are taking over Colorado’s most famous race - Denverite, the Denver site! The Pikes Peak International Hill Climb has become a showcase for electric vehicles. It’s not just that they’re competing: They’re starting to dominate. Jun. 19, 2016, 11:20 a.m.
Next weekend is the 100th anniversary of the Pikes Peak International Hill Climb, an annual competition that pushes cars, motorcycles and humans to their limits on the way up the 14,000-foot mountain near Colorado Springs. In the last couple years, this unusual race has become a sudden showcase for electric vehicles. It’s not just that they’re competing: They’re starting to dominate. Last year, two all-electric cars took the top spots. (The winner had six engines.) It was the first time that an electric vehicle ever won a major event, anywhere, against internal-combustion cars, according to The Gazette. This year, the Victory motorcycle company is hoping to make another milestone with its all-electric Empulse-RR, The Gazette reports. Why are electrics suddenly so good in this race? 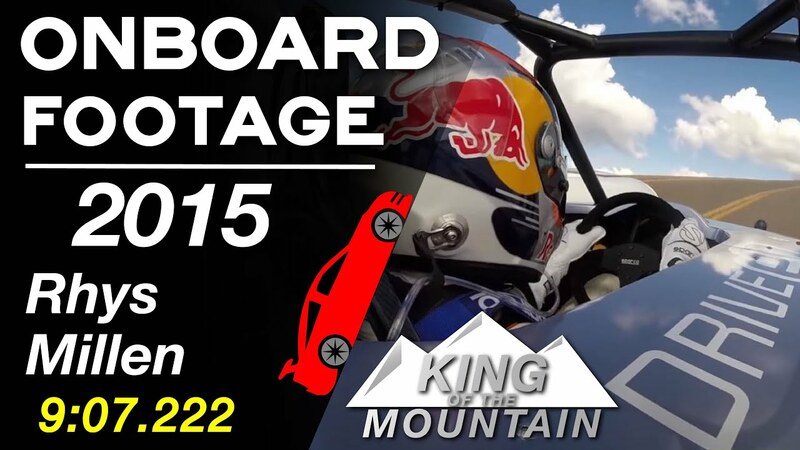 Electric cars are obviously making huge strides everywhere, but they have a special advantage on Pikes Peak. Gas-powered vehicles are affected by altitude, losing power “as oxygen molecules become fewer and farther between,” according to Ars Technica.